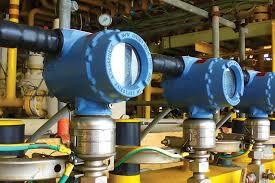 The provision of complete Electrical & Instrumentation solutions is a specialty of NECON. 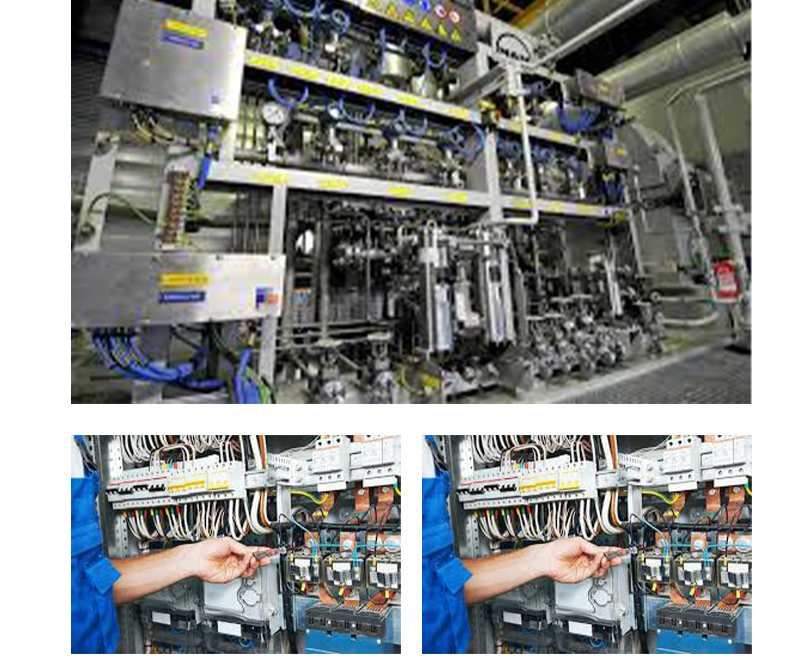 We undertake all aspects of Electrical & Instrument design, documentation, installation, calibration and testing for the total Electrical & Instrumentation package. We have established relationships with major suppliers, ensuring we comply with approved vendors list to meet your specifications. In-house Calibration & Simulation facilities with accurate Test Instruments augment NECON’s capability to deliver 'ready-for-installation' systems requiring minimal on-site modifications and smooth system handover. 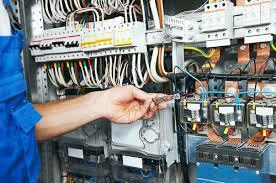 A very strict adherence to installation standards and procedures and a qualified site team ensures the highest quality of installation of the Electricals & Instruments.